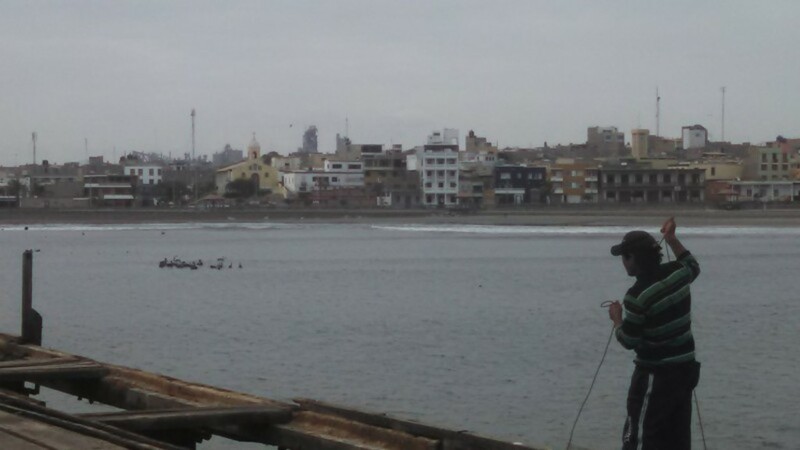 Pastor Dave Hughey and Kelly Tucker were in Pacasmayo, Peru for several days. They were met there by Villa Milagro missionary evangelist Carlos Valenzuela and wife Doris (from Cajamarca). The purpose of the trip was to investigate a future partnership with pastor Jose Roberto Gonzales and his church to reach their community and surrounding villages for Christ. 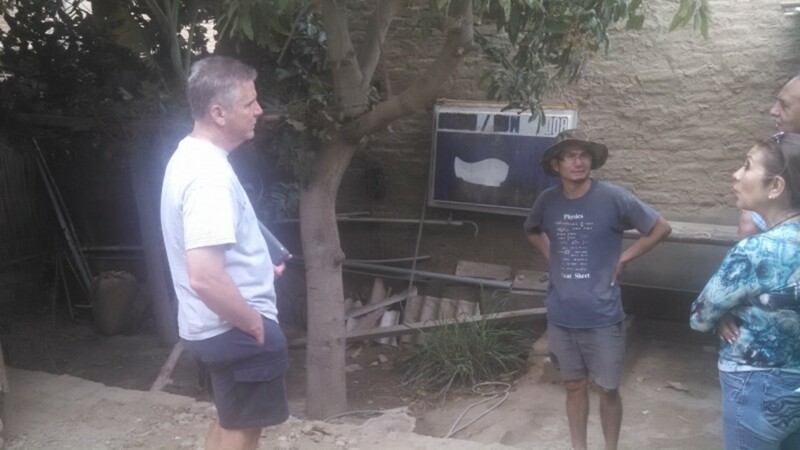 They spent time with pastor Jose at the church, toured various parts of the city looking at ministry venues, and visited a special needs orphanage with Dr. Aldo Navarro (who has a clinic in Cajamarca). GSFBC is considering sending small teams of 6-8 into the Pacasmayo area beginning in March 2015.